Aaron Rodgers – Photo from Sam Dekker’s Twitter page. 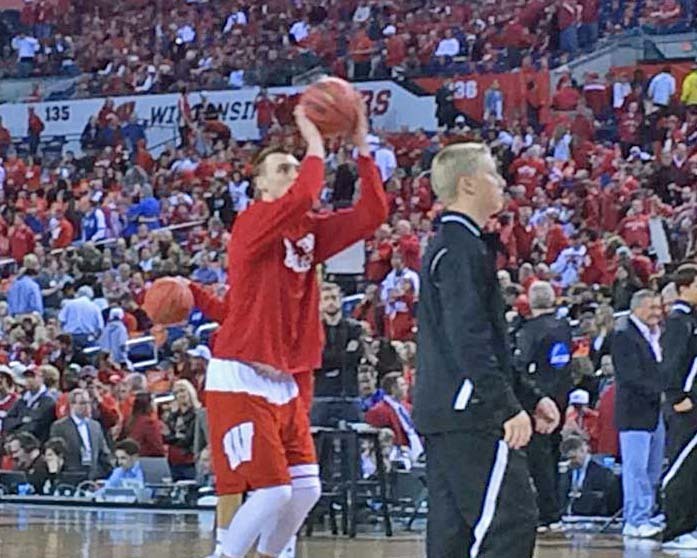 As it turns out, there was only one thing wrong with Sam Dekker’s garbage disposal and it had to do with operator error. 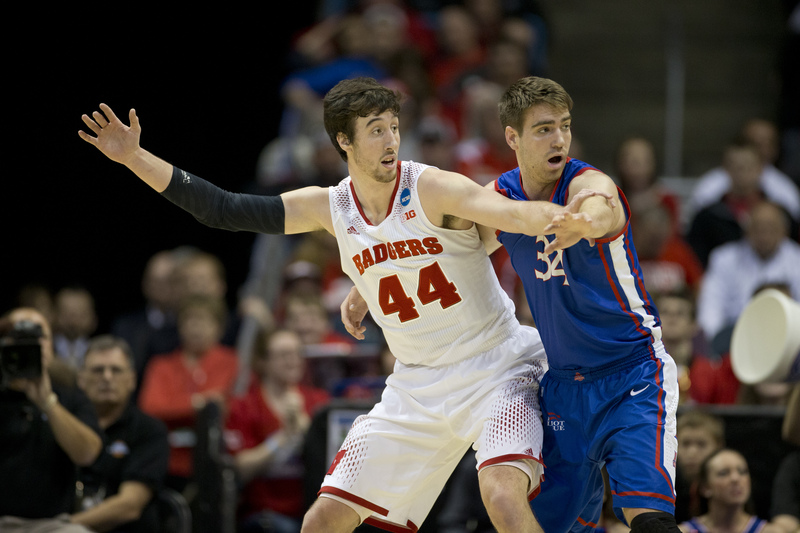 Green Bay Packers quarterback Aaron Rodgers was summoned to help Dekker with the problem. 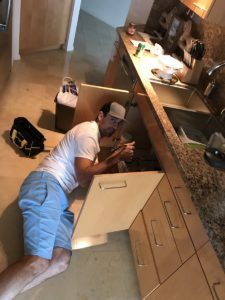 Rodgers first checked out a YouTube tutorial, then got down under Dekker’s sink and fixed the problem. Dekker tweeted out this picture of Rodgers coming to the rescue. Rodgers in turn, provided the description of events as he spoke with reporters on Wednesday at Lambeau Field. In the end, the reason the disposal wasn’t working was Dekker didn’t plug it in. Rodgers is holding displaying the unplugged cord in the photo. 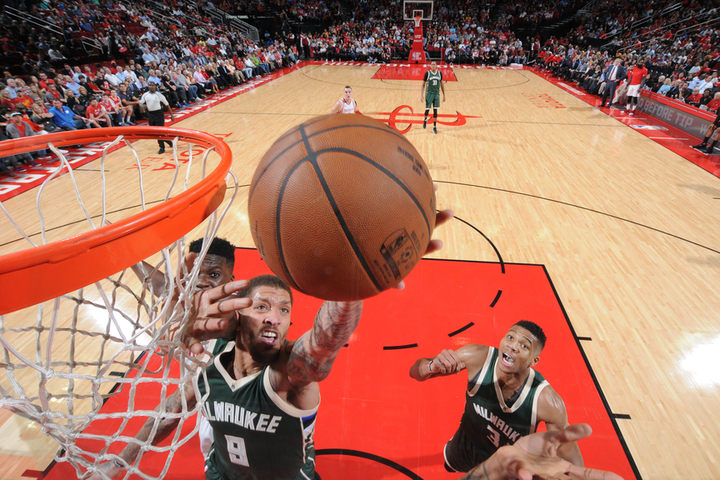 Another lackluster performance by the Milwaukee Bucks led to their third straight defeat, falling 111-92 to the Houston Rockets. Giannis Antetokounmpo had 32 points, 11 rebounds and six assists but the rest of the team lacked the fire that it takes to go on the road and beat a good team like Houston. Jabari Parker added 15 points and seven rebounds and Michael Beasley came off the bench to score 14 points, but the Bucks (20-21) skid continued. James Harden poured in 38 points for the Rockets (33-12) and teammate Eric Gordon added 25 points. The Bucks were outscored 30-12 in the second quarter and trailed 52-39 at halftime. The Bucks cut Houston’s lead to five points in the third quarter, but the Rockets got back-to-back three’s from Harden as Houston re-established command. 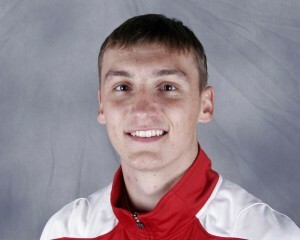 Former Wisconsin standout Sam Dekker finished with five points for the Rockets. 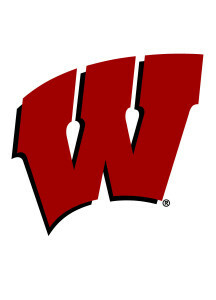 The 2K Classic announced that the Wisconsin Badger men’s basketball team will face Georgetown in a semifinal game of the tournament’s Championship Rounds, Nov. 20 and 22, at Madison Square Garden in New York. With Duke facing VCU in the other semifinal game of the Championship Rounds, the stage has been set for a possible rematch of the 2015 national championship game. The Badgers and Hoyas will play out a rematch of their own after the two played at the Battle 4 Atlantis tournament in the Bahamas. 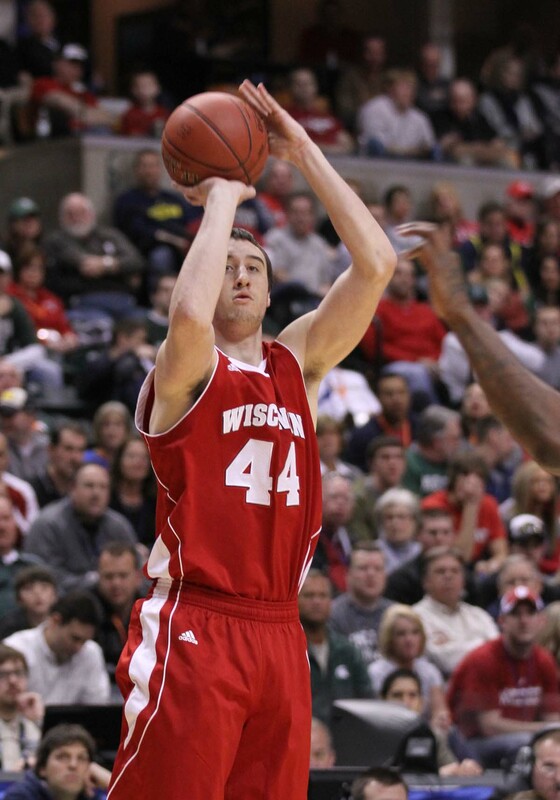 Sam Dekker scored 17 points and UW put together a 22-6 run to rally in the second half for a 68-65 win over the Hoyas. 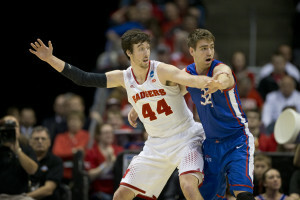 After losing in last years NCAA National semifinals, the Wisconsin Badgers we’re looking for two things this year. They wanted to play for and win a National Championship and hoped to have a chance to return the favor to the Wildcats along the way. 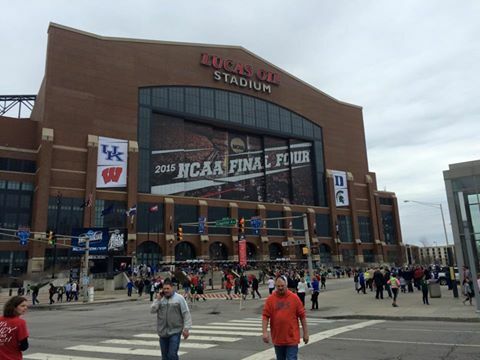 One of the two was accomplished on Saturday night at Lucas Oil Stadium, when the Badgers came from behind in the final minutes to beat Kentucky 71-64, handing the Wildcats their first loss of the season. They now look to take on goal #2 when they play for the National title on Monday night (8:18 p.m.) against Duke. Duke and Michigan State both punched their ticket into the NCAA Final Four semifinals this Saturday after winning their regional title games on Sunday. The Blue Devils knocked off Gonzaga 66-52 to advance to the Final Four for the 16th time and 12th under coach Mike Krzyzewski, matching the all-time record of UCLA’s John Wooden. The top-seeded Wisconsin Badgers are moving on to the NCAA Tournament’s Sweet 16 for the seventh time under Bo Ryan after beating eighth-seeded Oregon 72-65 in a West Region 3rd Round game in Omaha, Neb. Wisconsin’s frontline of Sam Dekker (17), Frank Kaminsky (16), and Nigel Hayes (14) combined for 47 points; however, the real surprise was redshirt sophomore Zak Showalter scoring five points and grabbing a career-high five rebounds off the bench.